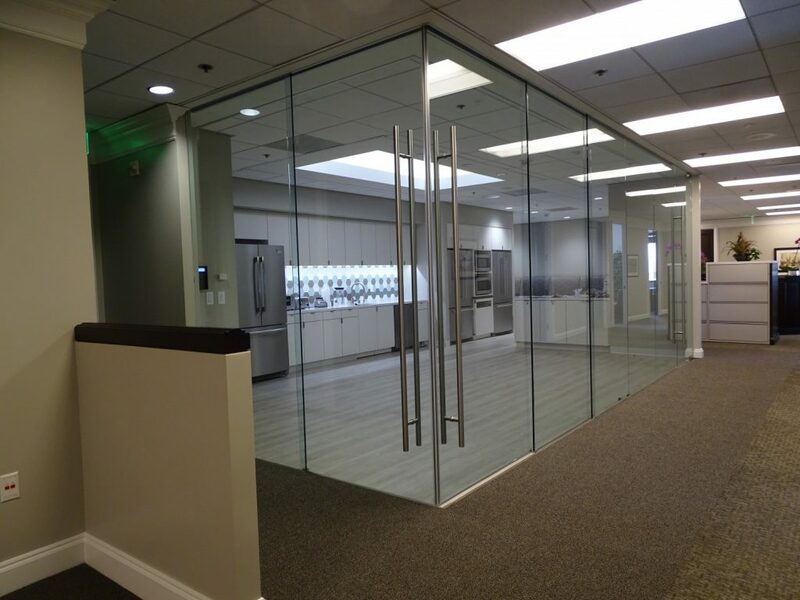 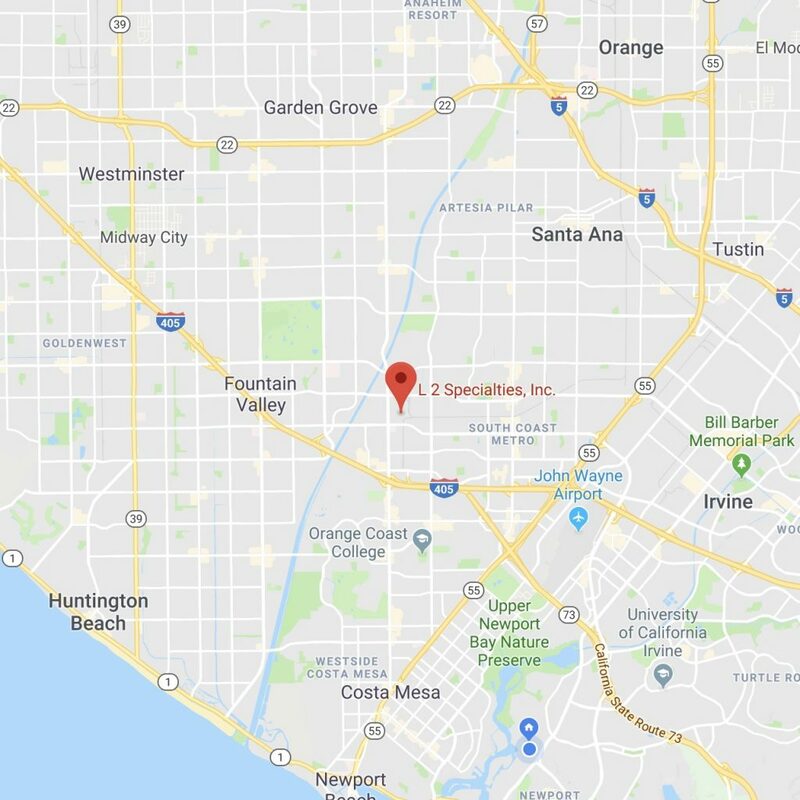 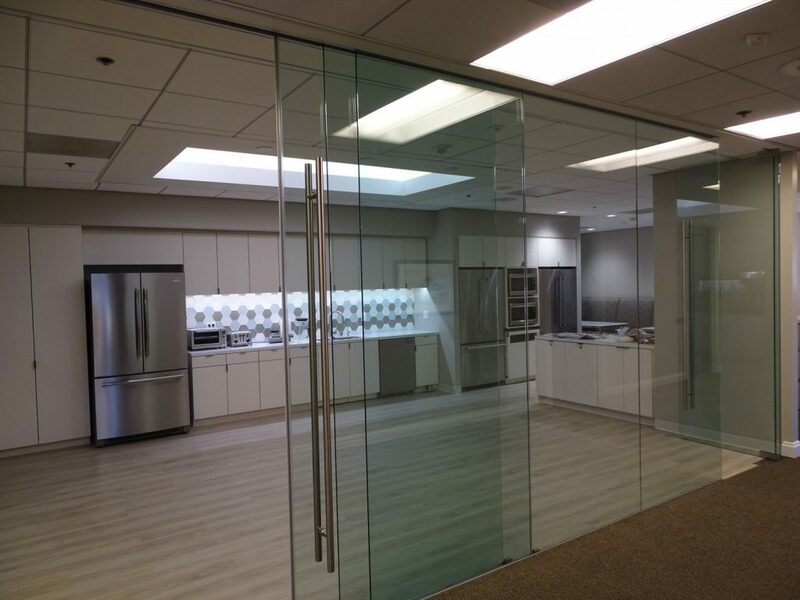 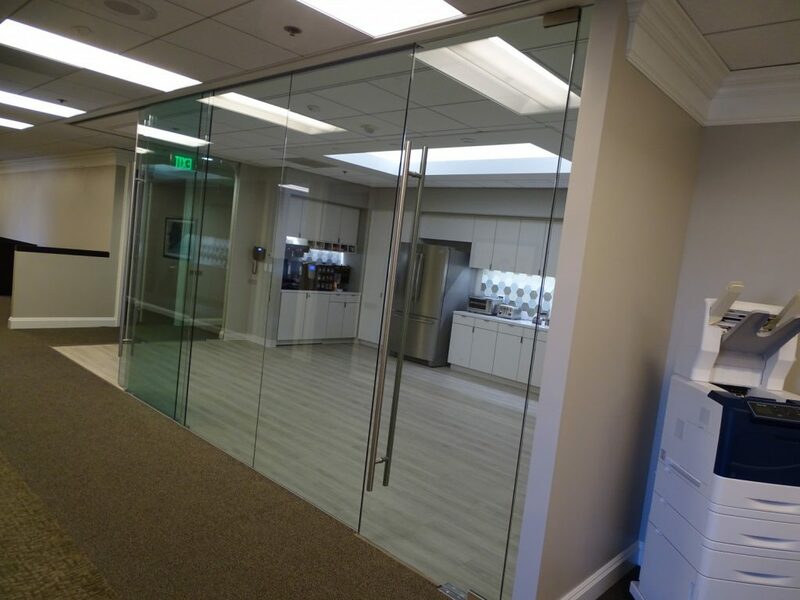 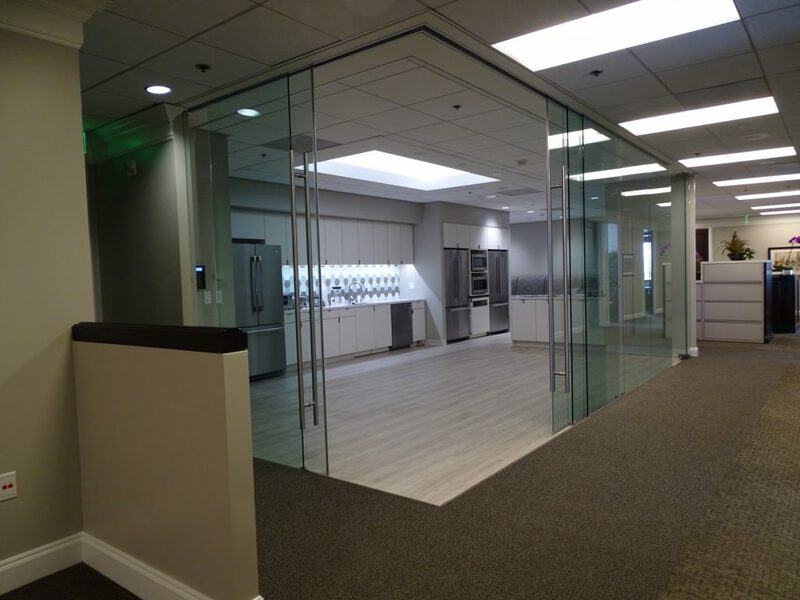 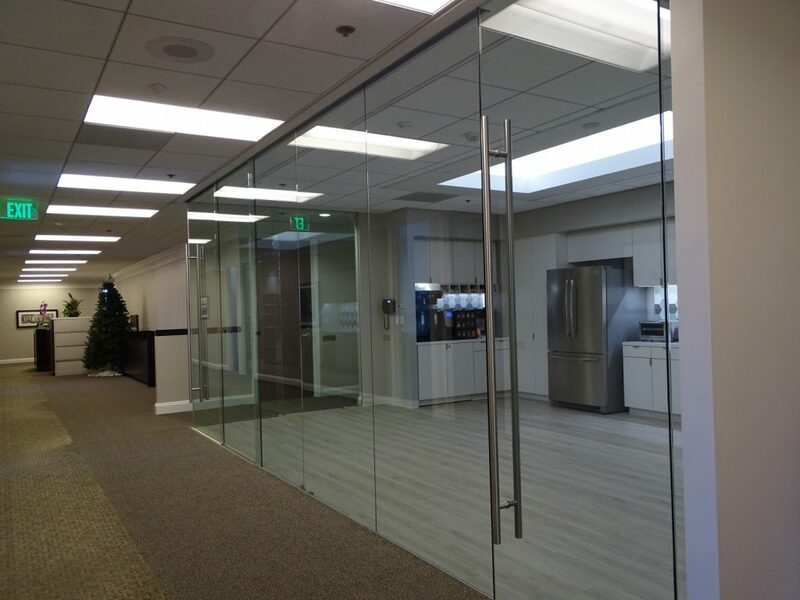 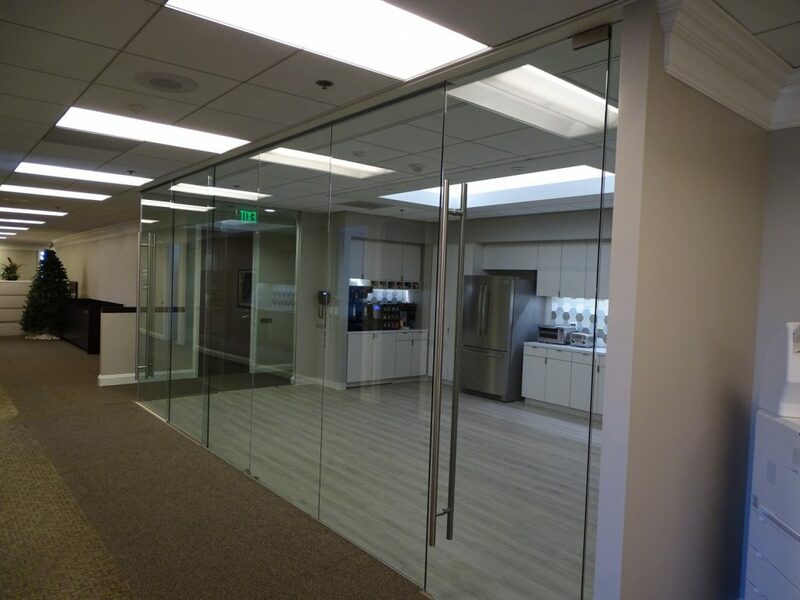 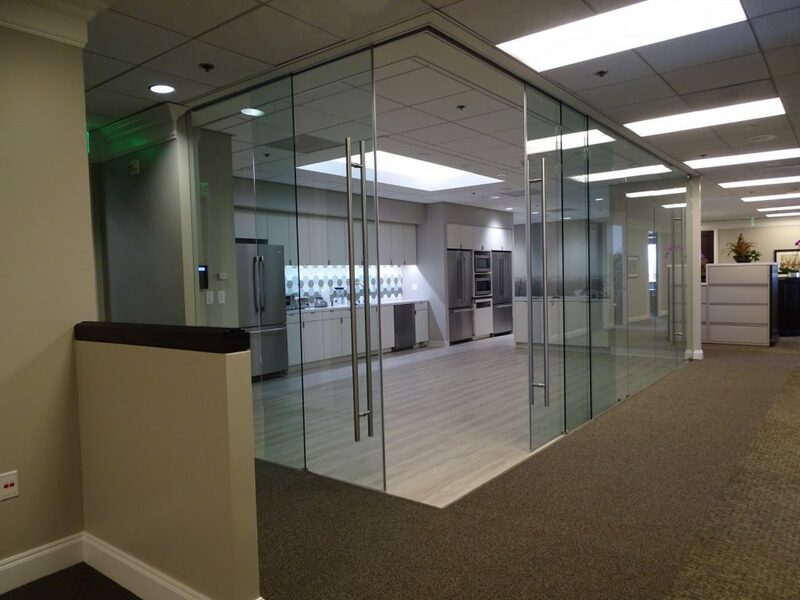 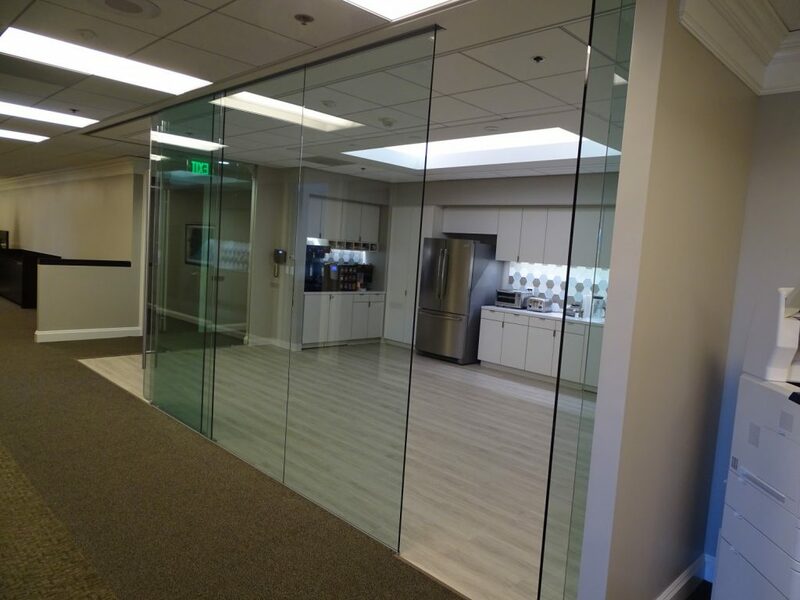 When one of Southern California’s leading law firms updated their Orange County office they beautifully opened the break room with Klein’s sliding glass system from L2 Specialties. 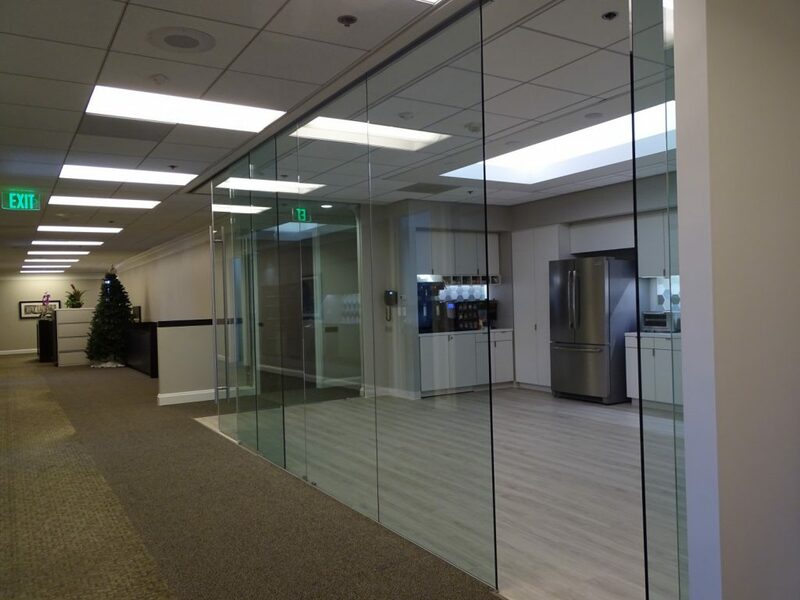 Gensler did a fabulous design of the entire office and Turelk brought it all together as General Contractor. 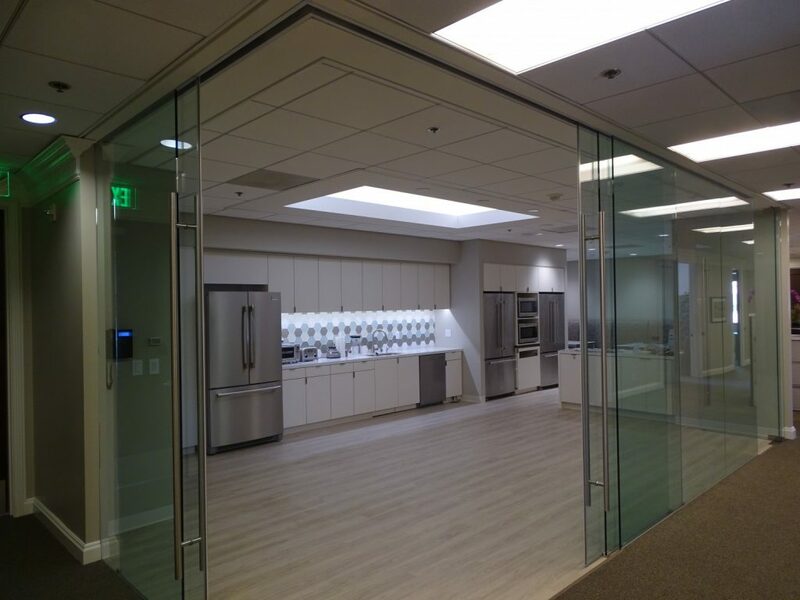 The Extendo system provides up to two telescoping panels in each direction and we seamlessly integrated a pivot door into this project.